Back from the van Gogh tour. 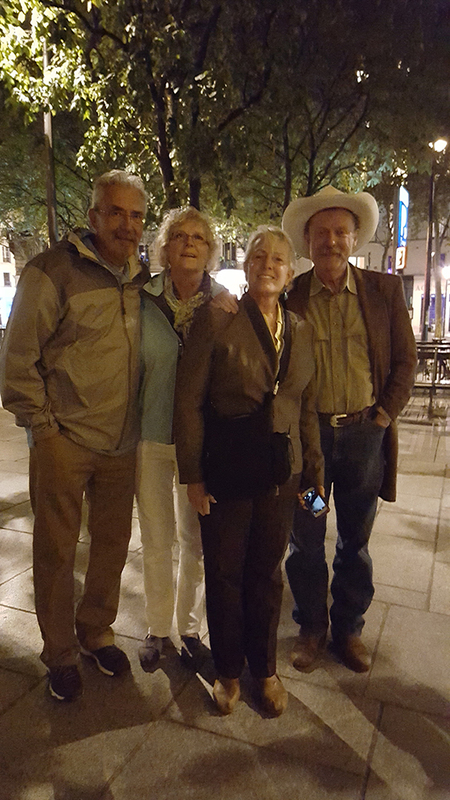 After our Holland and Belgium hunt, we met the Ds (Dan and Darlene Harshberger) in Paris and they accompanied Kathy and i to the south of France. We ended up back in Paris where we hooked up with Mike and Phyllis Hawkins on her birthday and it was Phyllis who took this pic of us on the last night. We were on the hunt for 21 days (that shook my world). Feature to follow. 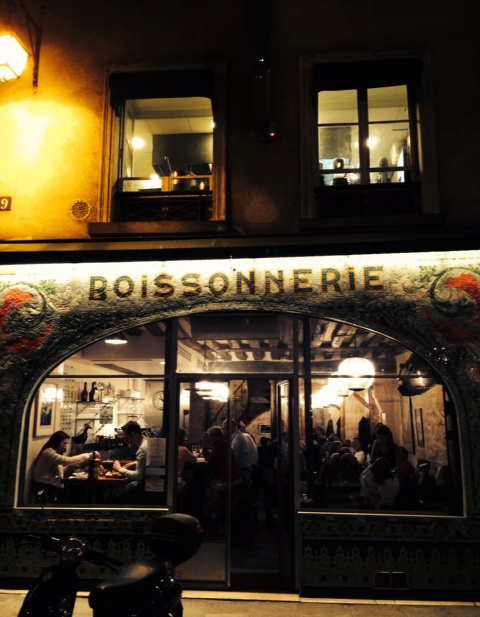 where we met Mike and the birthday girl, Phyllis Hawkins, for dinner on our last night in Paris. to Charles Richard Waters in the City of Lights. On our fist day in Amsterdam we were walking through the crush of tourists and locals in a popular square when we encountered two city workers in uniform straight ahead. One was gesticulating rather wildly about the work they were supposed to be doing, pointing where they should go and what they should do As he was doing this, his co-worker was taking a big toke off a joint (I kid you not). As he inhaled sharply, he shot his boss a narrow look that told me his priorities: "Yes, HYPOTHETICALLY we could be working on something."